Musician Leif Vollebekk talks about how playing covers reminded him to put feeling back into his own work. 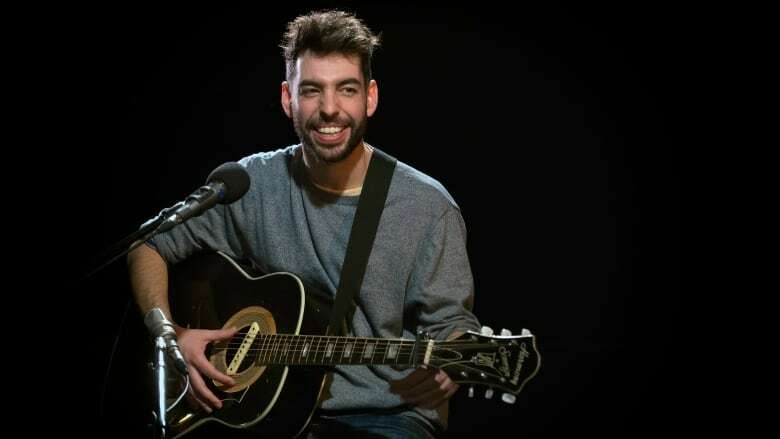 Canadian musician Leif Vollebekk took a step back from writing music after he realized he didn't feel the emotion in his old songs. ​"I have to be able to feel it, and that's what was hard about those older songs is that some of them I didn't feel the emotion anymore. Not that the song didn't work; I was not needing the song," he says. During that time he started performing covers of other artists' work. Vollebekk performed hits by the likes of Tom Waits and Kendrick Lamar in smoky bars and concert halls, all in an attempt to "remember what feels right," he tells host Tom Power. He's back performing his own material and is touring his new album, Twin Solitude, now. Vollebekk joins Tom in studio to play some of his new songs and to try to explain his recent realization that he has Synesthesia (he can see music as colours).